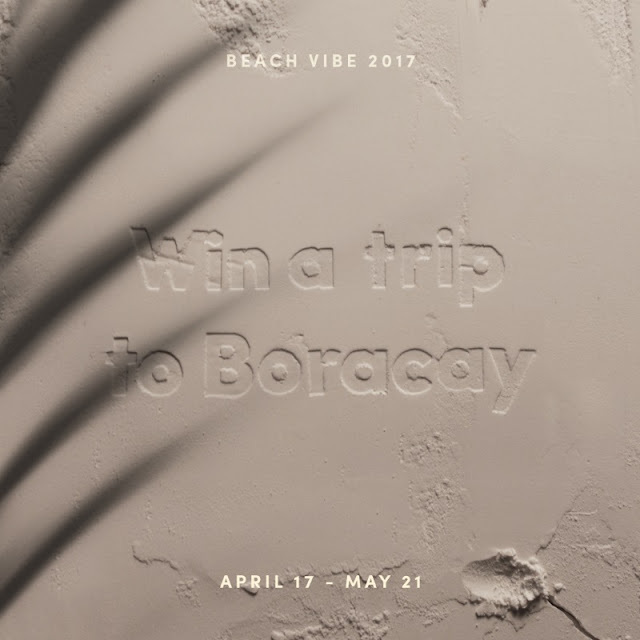 Win a trip to Boracay with Power Mac Center Beach Vibe 2017 Promo and bring 3 of your friends! 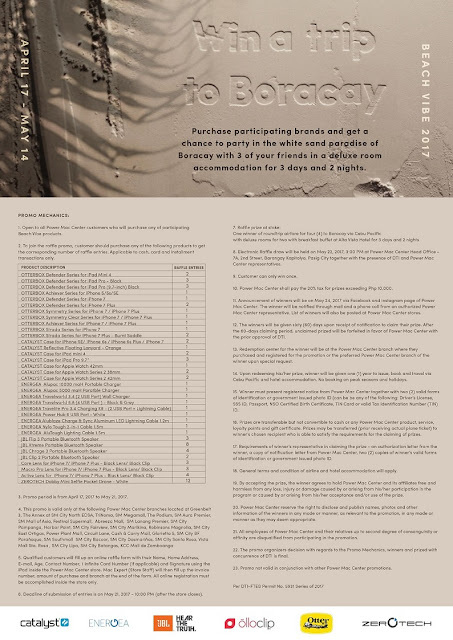 Shop any of the participating products from JBL, Catalyst, Zerotech, Olloclip, Otterbox, and Energea at any Power Mac Center store to earn raffle entries. The winner will get to fly with three friends to and from Boracay, party, and chill in a secluded resort, complete with a deluxe room accommodation for 3 days and 2 nights. This contest kicked off Power Mac Center’s Beach Vibe 2017 campaign, which invites everyone to rediscover their passion for exploring ─ from the urban jungle to white sand beaches and deep sea waters. We want you to just go ahead and have unlimited fun under the sun because we’ve got you covered with waterproof products and accessories from some of the best brands in the market worldwide.